Automated, easy to clean, efficient? Yes to all of the above, please! The Manitowoc Indigo Series 522 comes with an EasyRead display, which doubles as setup interface and diagnostics display. It ensures trouble-free operation thanks to its 24-hour preventative maintenance and diagnostics feedback. Sunday a slow day for you? No worries, your ice maker will remember to make less ice thanks to its programmable settings—so you don’t have to. One less thing to remember so that you can focus on what matters. Cleaning? Also easy, thanks to rounded internal corners, 100% accessibility from the front, and technology inhibiting slime growth, lime deposits, and mineral scale, so you don’t have to stay back late to sanitise when you could already be having that sundowner. 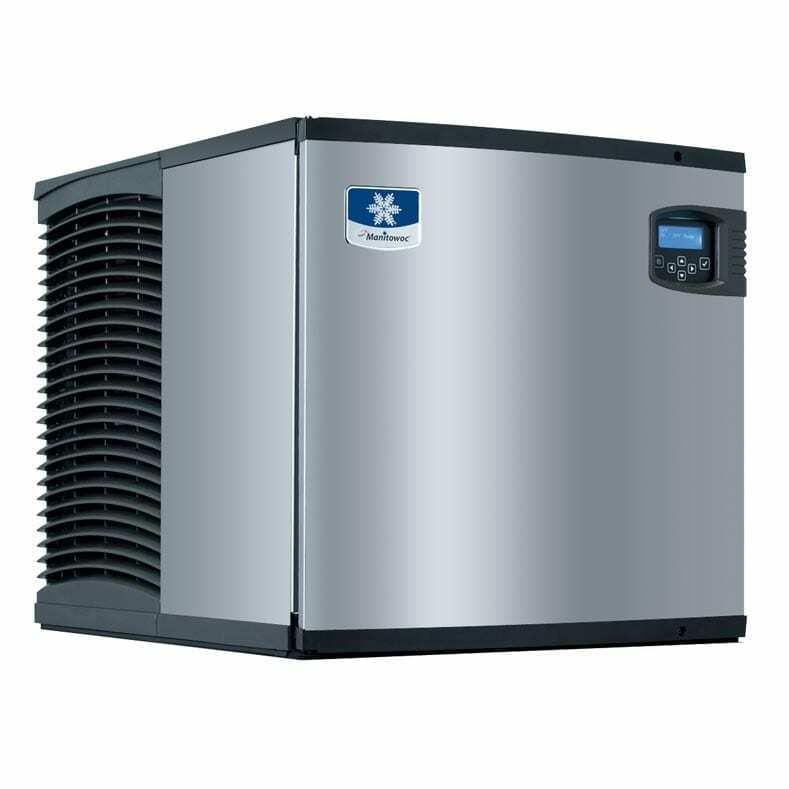 Its space-saving design makes it one of the smallest modular ice machines able to deliver this much volume in its size category. Its Energy Star rating (air-cooled half dice and dice models) also makes it less expensive to own. Like what you see but don’t need that much ice? The Indigo Series 322 might be the one for you.